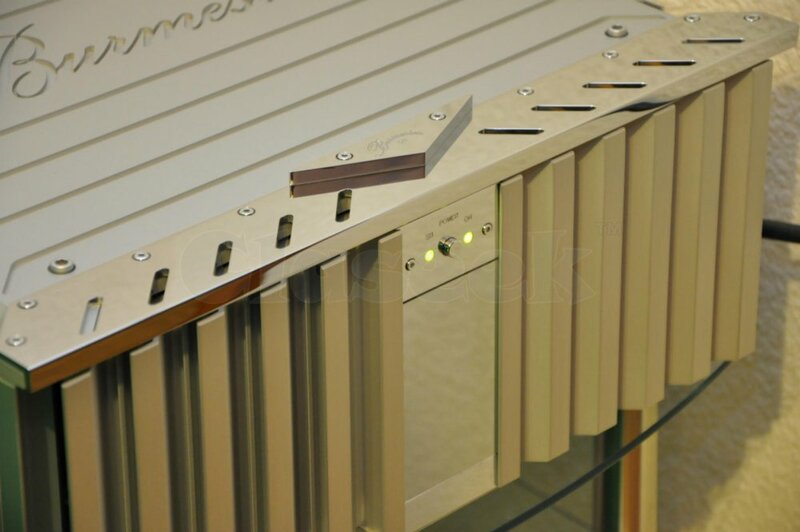 » Burmester 911 MK3 power amp. Burmester 911 MK3 power amp. Burmester 911 MK3 power amp - condition perfect, as new.Original receipts, packaging and accessories included (2m silver power cable and 2 x original cinch adapters).